Jazz is floating through my window and it’s coming from the taqueria across the street. At Mesa Azeteca, there’s live jazz on Thursdays and mariachis on Fridays. 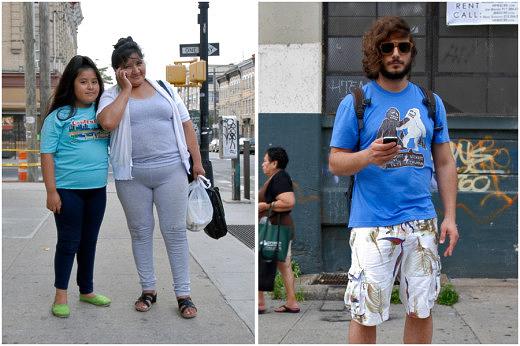 Welcome to Bushwick, 2013.